Devote ourselves in sole to this type of product offers advantages with regard to our competitors, advantages that we applying to the final client. We eliminate intermediaries. We buy our manufacturer big quantities directly. We minimize the logistics costs, since we have a platform optimized for an only type of product. On having bought directly to factory we control their standards of production, realize periodic visits and move to research and development all those improvements that our clients raise. 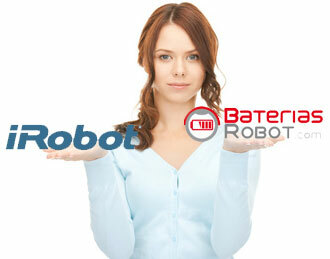 We control their distribution, we prevent big times of storage do them from making lose properties to our batteries.